Where can I get fuel at Santa Cruz Harbor? Santa Cruz Harbor operates a fuel dock 7 days a week. Please radio the fuel attendant on VHF Channel 9 for assistance. Saturday – Sunday 7 a.m. – 4 p.m.
Click here for fuel pricing. 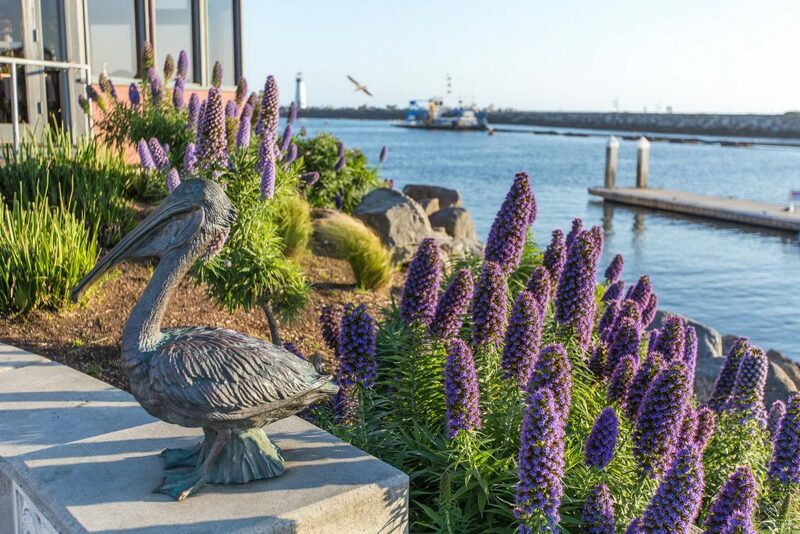 Does Santa Cruz Harbor offer guest berthing? Yes, guest berthing is on a first-come, first-served basis; reservations are not accepted. The harbor office will assign all end-ties and other designated dock spaces to visiting boaters. 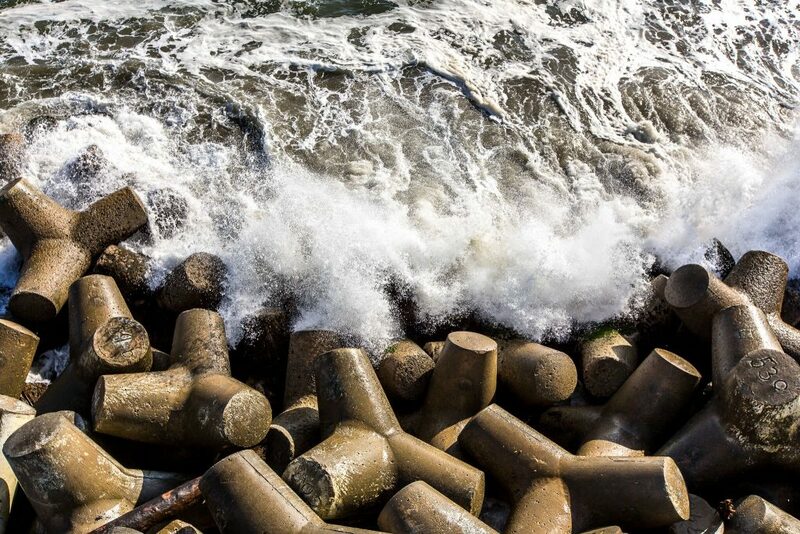 Does the Santa Cruz Harbor provide dockside electricity and water? Electricity (110 volts, 20 / 30 amps) is available for visitors. The harbor office has several styles of “pigtails” to adapt your shore power cord to our service. A $50 to $75 refundable deposit is required. Please do not unplug anyone else’s shore power cord to obtain power. Fresh water is also available. How do I make reservations for the Santa Cruz Harbor R.V. Park? For reservations, please call (831) 475-3279. What is the height of the bridge to the north harbor? The bridge height is measured at 23 feet at mean lower low water (MLLW). 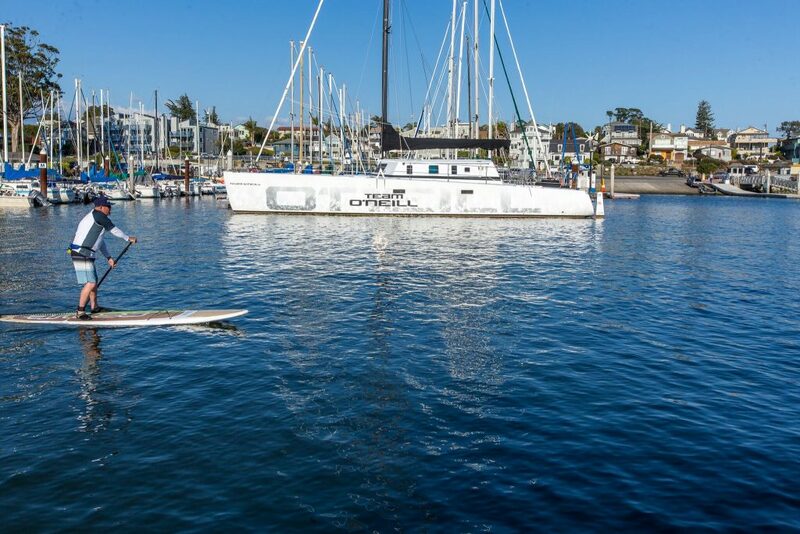 Several harbor businesses rent kayaks and/or stand-up paddleboards and you can charter sailboats and fishing boats, but rental boats are not available in Santa Cruz Harbor. Are there electric vehicle charging stations at Santa Cruz Harbor? No, there are no electric vehicle charging stations at Santa Cruz Harbor. Please click here for more information about electric vehicle charging stations available in Santa Cruz, CA. 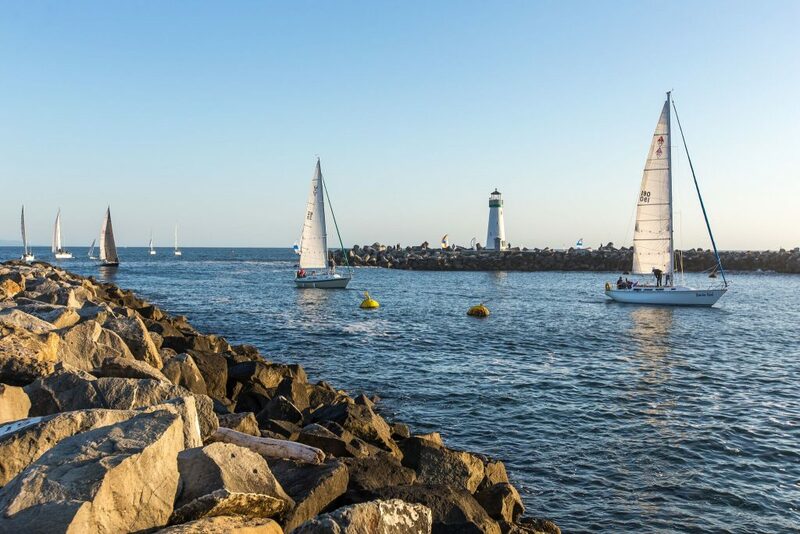 Does Santa Cruz Harbor require vessel insurance? Yes. 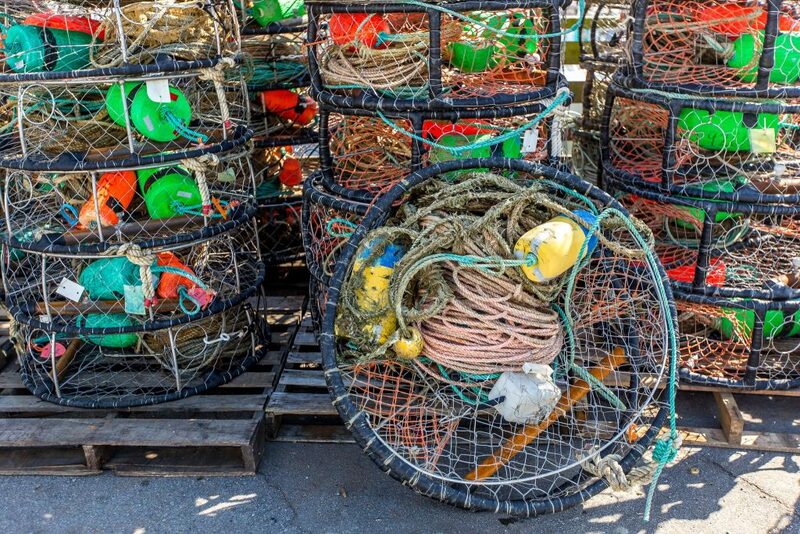 At its regular public session of June 26, 2018, the Santa Cruz Port District Commission approved the adoption of a new ordinance, which requires that all vessels be insured in accordance with Port District policies in order to retain a slip license. See the full policy here.